Do you ever get that nagging feeling that there is more to life? That the way you live, love, work, learn and socialize just isn’t cutting it? Are you looking for something MEANINGUL that you can use to change your life TODAY? This is my journey, and the beginning of yours. My trials and tribulations in life have led me on a path of discovery. From plowing the ruins and rubbles left behind by Hurricane Katrina to meditating in the heart of the Himalayas, I have been forced to reassess everything I thought I knew, growing and healing every step of the way. 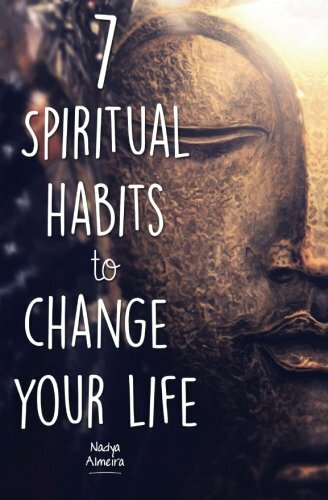 Throughout the years I have come to know my own ‘pillars’ of spirituality; the beliefs and habits I consider fundamental to a meaningful existence. If you wish to be happier, more present, more aware, then I can promise you results. If you simply want to lose yourself between the pages of a good book for a little while, then I would be honored to share my story with you too. 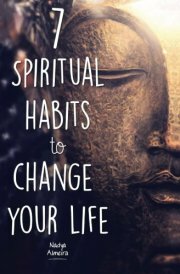 As a token of gratitude for all readers I have put together a 30-day spiritual journey companion course to go hand-in-hand with this book. This is my gift to you, absolutely free. Each day I will personally share with you a short yet powerful story along with a little challenge to help you take a step towards your goals. By the end of the 30 days I promise you will see yourself, and your world, in a whole new dimension. Buy now and get it FAST.